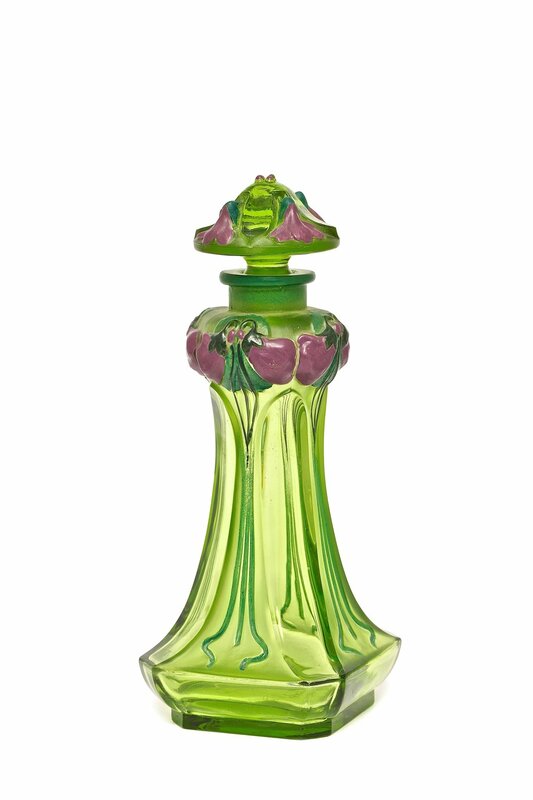 The PERFUME BOTTLES AUCTION, organized by renowned specialist Ken Leach, is the official auction of the International Perfume Bottle Association’s annual convention. This auction is the highlight event of the IPBA weekend and is attended by hundreds of collectors from around the world. For many collectors, buying from this treasure trove is their “splurge” of the year. This feeling is precisely what makes the IPBA auction the most important venue for buying or selling your most significant bottles. 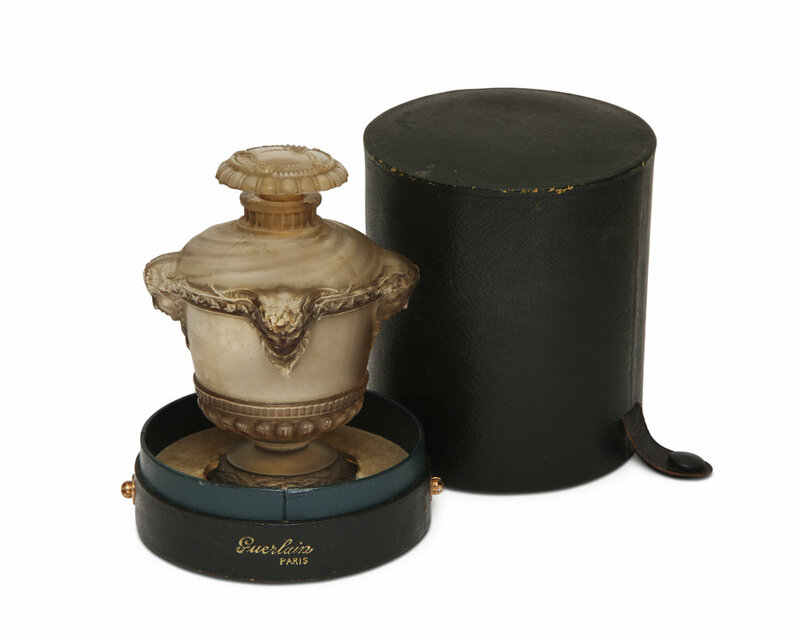 When you decide to part with a perfume treasure, we offer you a straightforward, uncomplicated way to sell your item, working with you on a personal basis to ensure the selling experience is tailored to your needs. We offer a confidential, no obligation consultation. Appointments are scheduled weekly in which property is accepted for the auction, both through consignment or outright purchase. Contact us with any question regarding buying, selling, identifying, caring for your bottles, or insurance valuation. We look forward to hearing from you. Proven track record with decades of reliable service to the worlds' foremost collectors and institutions. 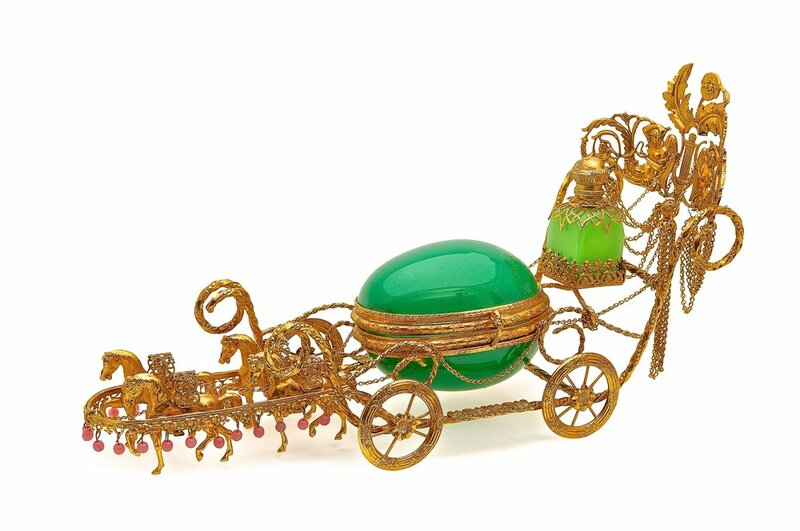 A documented world auction record for a single item that realized $216,000. An international mailing list of over one thousand active bottle collectors. Full color catalogs - with every item illustrated. A signed contract assuring you of competitive rates, prompt payment and no hidden fees. You may offer one bottle or a complete collection. Five ways for clients to buy: Live, phone bid, order bid, Internet bidding, and post sale purchase. Participants worldwide are able to take part in the bidding from the convenience of their personal computers, as though they are on the auction floor. Ken will personally pack and ship for buyers who are not able to attend the sale. A percentage of the auction proceeds benefits the IPBA.